Who said new is always better? 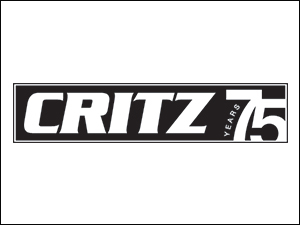 With our selection of used cars changing daily, Critz has the used car that's right for you - at a great price! View our inventory below, or stop by any of our dealerships to schedule a test drive. Our experienced staff will help you find the perfect used vehicle to suit all of your needs. 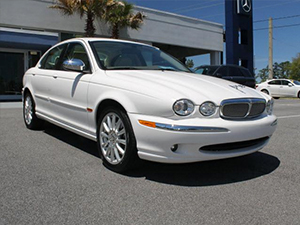 Looking for great deals on luxury used cars in Hilton Head or Savannah, GA? Critz is the destination for used cars in Coastal Georgia. If you're in the market for a used car, stop by Critz to see our extensive selection and affordable prices firsthand. 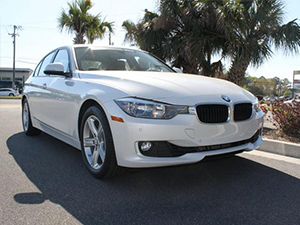 Find certified confidence with a certified pre-owned car in Savannah at Critz! Feel confident that you're getting the best value with extra peace of mind by shopping our selection of certified pre-owned cars today! Who doesn't love a bargain? 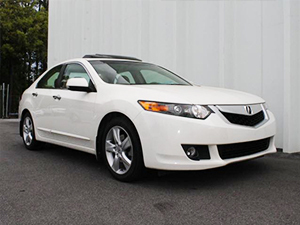 Take a look at these bargain pre-owned vehicles from Critz! With value like this, they won't last long. Stop in today at one of our many locations near Hilton Head and Savannah to see the savings for yourself! Critz knows that sometimes you just need a change, and having all of the information can help with that decision. Let us tell you just how much your old car or truck is worth, so we can help you drive away with something new!